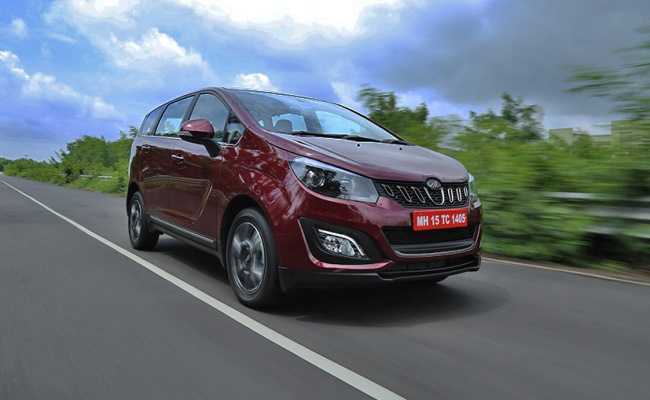 The company launched the Marazzo, Alturas G4 and even the XUV300 in FY 2018-19 and the demand from the UV space has definitely been addressed by these cars. 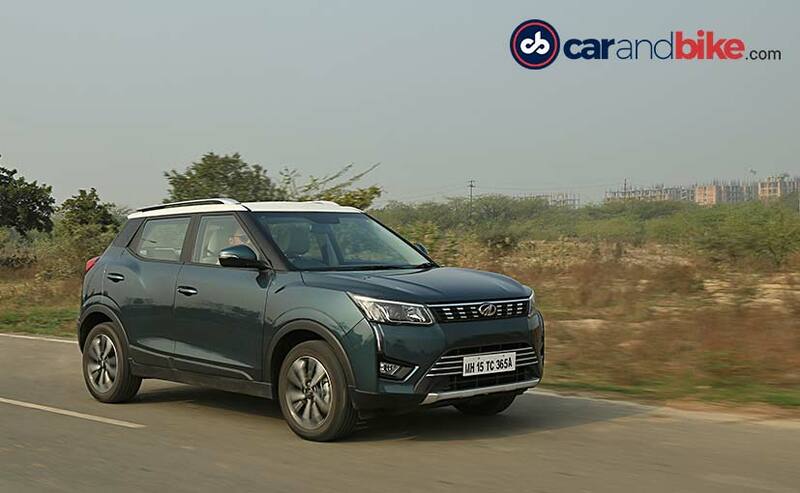 Mahindra & Mahindra sold 56,005 vehicles in February 2019, compared to 51,127 units during February 2018, thus registering a growth of 10 per cent. The company's domestic sales touched 52,915 vehicles during February 2019, as against 48,473 vehicles in February 2018, a growth of 9 per cent. The passenger vehicles segment (which includes UVs, Cars and Vans) sold 26,109 vehicles in February 2019, as against 22,389 vehicles in February 2018, registering a growth of 17 per cent. This jump in sales has been thanks to the launch of new cars across different segments in the country. 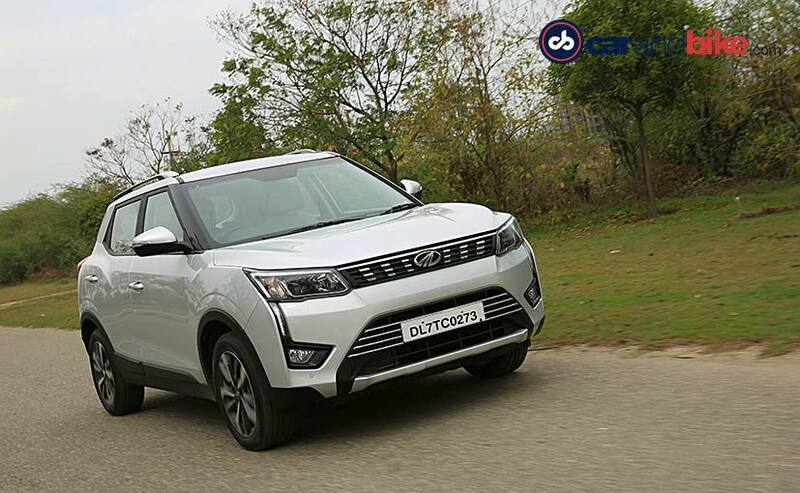 The company launched the Marazzo, Alturas G4 and even the XUV300 in FY 2018-19 and the demand from the UV space has definitely been addressed by these cars. Rajan Wadhera, President, Automotive Sector, M&M Ltd. said, "The month of February has augured well for Mahindra. We have witnessed a strong double digit growth of 16% in our UV portfolio, on the back of our newly launched XUV300 model. Further, the overall growth for the month has been around 10%. On a YTD basis too, we have shown a strong growth of 12% at an overall level."